He is actively engaged in the field of voluntary and charity work in Morocco. 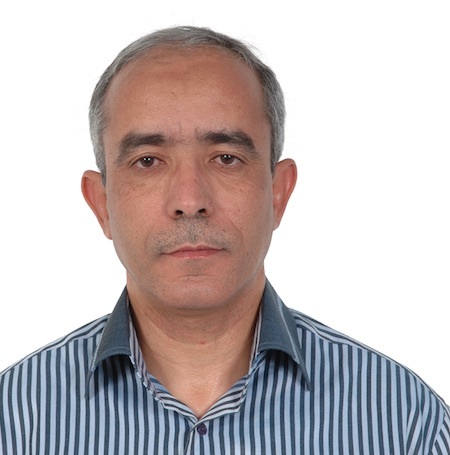 Being a change maker and a key actor in various associations since 2002, he is the co-founder of the Douiret-Sbaa Association of Local Development (Morocco) that is being run together with a group of volunteers and was created in 2011. The Association promotes promoting environmental awareness workshops amongst the members of the community providing guidance on how to innovate and use best practices based on what their ancestors did before. Previously to this, he worked as a teacher and manager of a cooperative education and training. He published articles related to Douar, its history and the sustainable practices used by their ancestors.